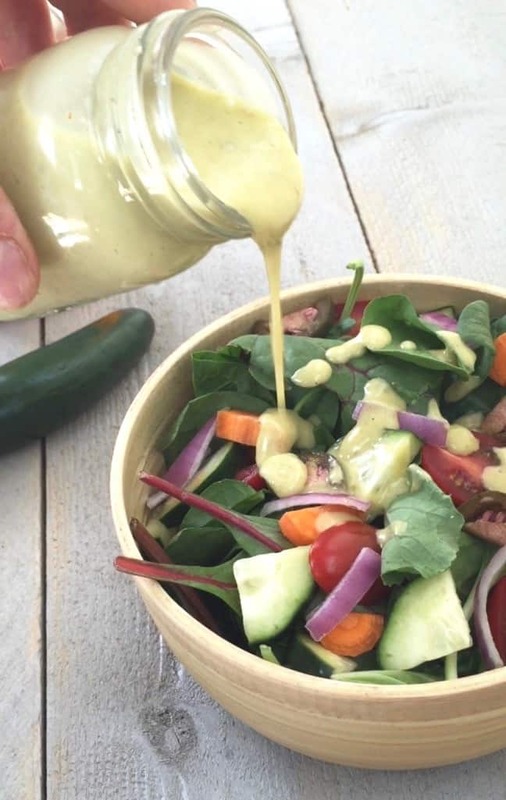 Take up your typical salads, veggies, and dipping needs with this kicked up Roasted Jalapeño Honey Mustard made from wholesome ingredients. 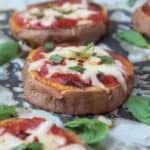 This recipes combines two of my favorite things. Honey mustard and spiciness. 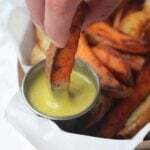 I used to be obsessed with honey mustard back in high school. At one point in time we probably had at least 10 different brands at our house because my mom would buy them and then I wouldn’t like it. Each brand is so different and I was really particular about how it tasted. The things moms do for their kids. No way I would put up with that. I also love anything spicy. I put hot sauce on just about everything. My boyfriend always tells me to just enjoy the flavor of whatever we are eating, but you can’t go wrong with hot sauce. One of my guilty pleasures when we order pizza, is to order hot sauce and honey mustard and dip the pizza in it. 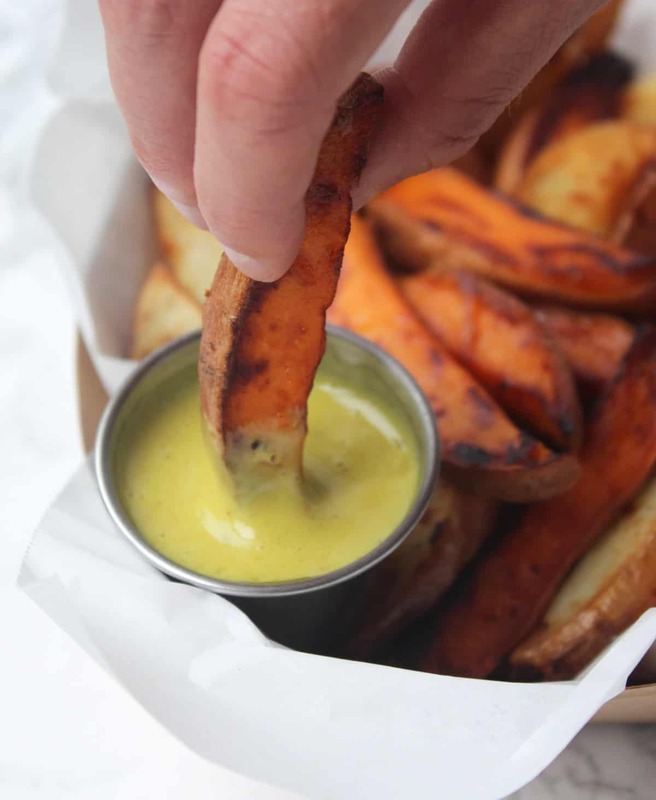 Honey mustard > ranch #fact. Once I got to college and started to be more conscious about my health, I avoided honey mustard and only ate it on occasion. 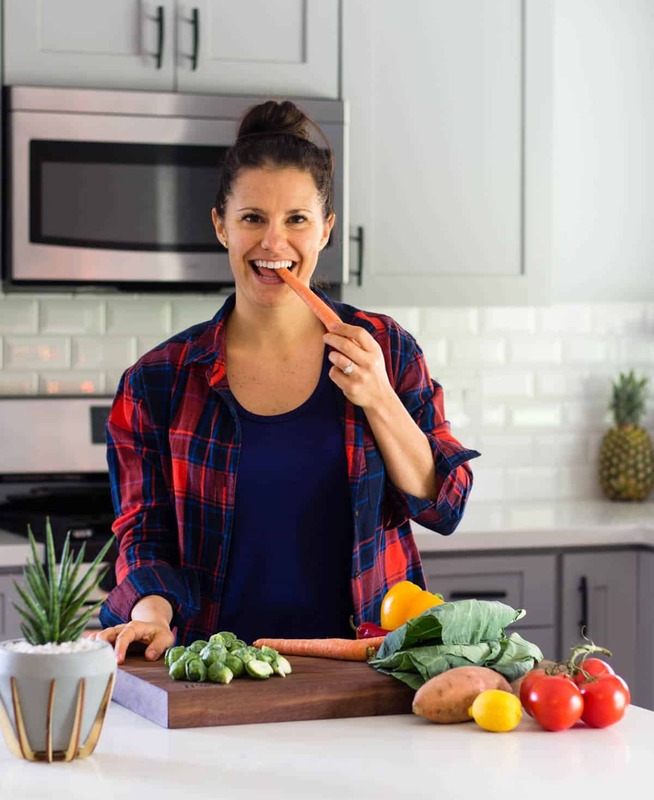 It wasn’t that I didn’t think the store bought brands were loaded with crap (which they are), it was the fact that it was high in fat and I avoided fat like the plague in college. I practically lived off of vegetables my junior and senior year. I was fully committed to the low fat craze. But then the weekend came and I drank most of my carbs (beer) and binged ate on Sundays. But that can be a story for another time. Anyways, when I actually became really serious about what I was eating was when the honey mustard got cut out. I found CrossFit back in 2012 and then paleo probably a year after that. No way can you eat store bought honey mustard when you have to check the ingredients of products. 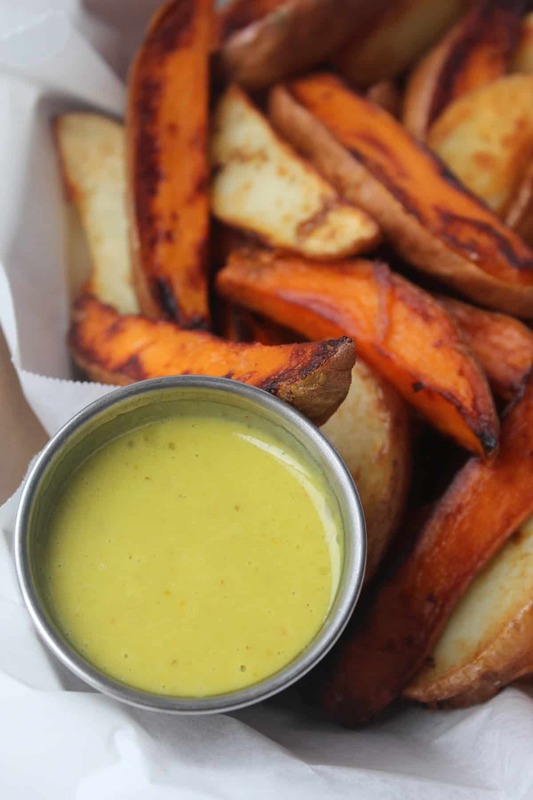 I stumbled upon this honey mustard from Elana’s Pantry a while back and fell in love. I tastes 1000x better than any store bought kind. That recipe is what inspired this recipe. I used avocado oil since it has a milder taste than oil olive, but still contains a lot of the health benefits. Avocado’s are packed with monounsaturated fats (heart healthy), packs more potassium per 1/2 an avocado than a banana, and are loaded with multiple antioxidants. The remaining ingredients are ones you probably already have in your house. After you roast the jalapeños, all you have to do is blend. 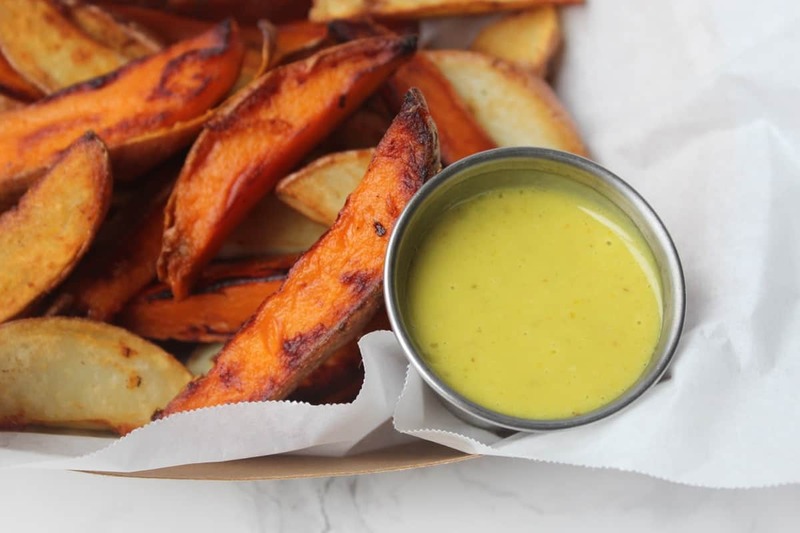 This makes for the easiest, most flavorful, and healthiest honey mustard ever! 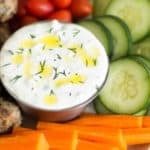 I love serving this with these fries, on a salad with chicken, or just dipping veggies into it! Add jalapeños and roast for 30-35 minutes or until peppers are evenly charred. Remove from oven and immediately transfer to a sealable glass container or plastic bag and let sit for at least 15 minutes, or until peppers are cooked through. Remove stems and skin/peel. 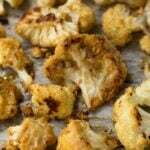 You can also remove the seeds if you don't want it as spicy, but I prefer to leave them. 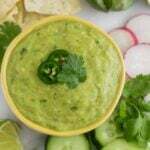 Place jalapeños and remaining ingredients into a blender process until smooth. Enjoy on just about anything! 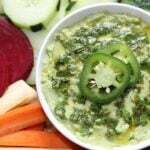 What are some of your favorite dressings, sauces, or dips that you make more healthy? 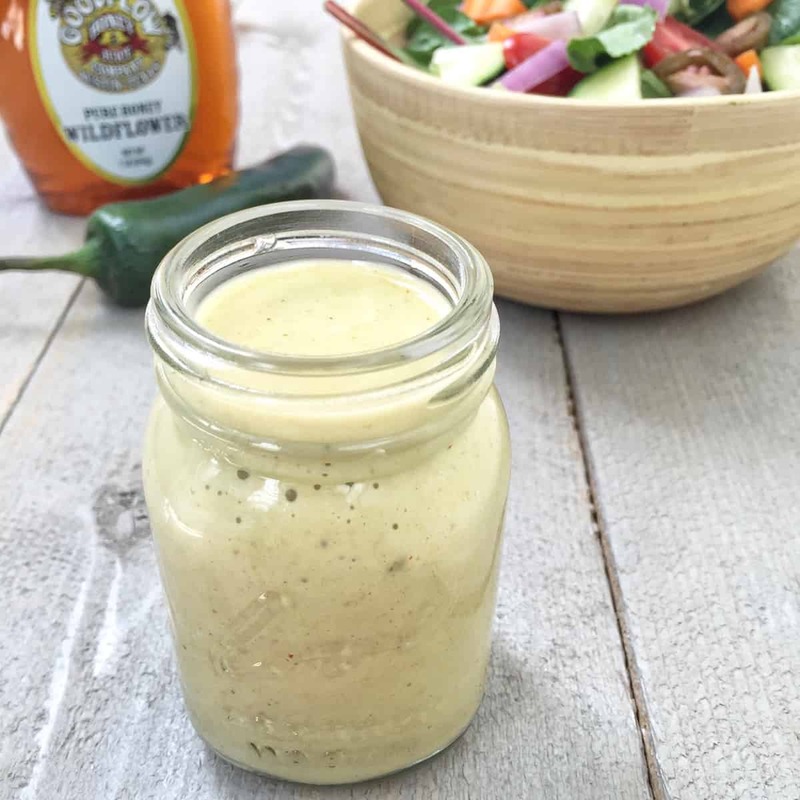 I love this recipe and it is such a good idea to make our own dressings. I am wondering if I will have trouble finding avocado oil. Is there another oil I could use. I wonder what olive oil would be like as a substitute? 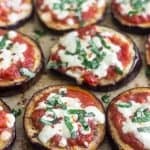 If you can’t find it in stores, you can order it online – http://amzn.to/2DmH4nH – you could use olive oil, but it has a much stronger taste so the flavor might be off some. I would suggest using a light olive oil if so. Hope you enjoy! If you shop at Costco. They sell it there for much less than other places. Yes! That is where I get mine – it’s the cheapest I’ve seen! Is that a grocery store? I’m not familiar with it.